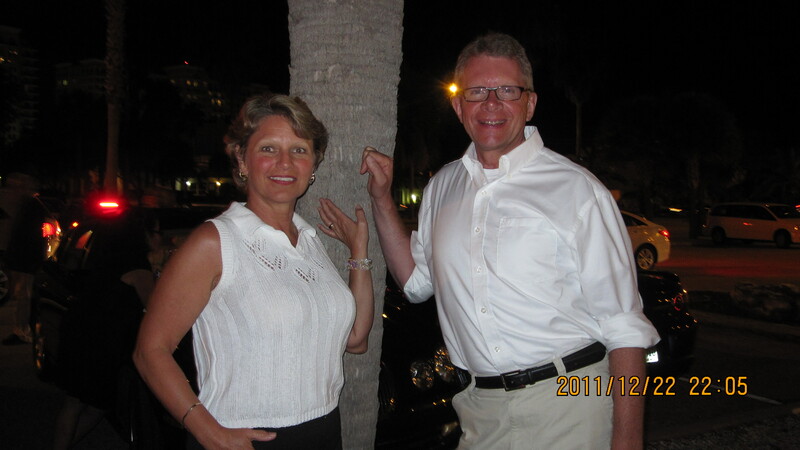 Welcome to the official blog site of Tim Schaver, Owner and President of Black Tie Entertainment Inc. My wife Robin and I own and operate Black Tie Entertainment Inc. We help our clients create incredible and unforgettable wedding receptions and other events. The very first time I deejay’d for a public performance was in the early eighties. A lot has changed since then! Back then I used two turntables and lots of records. Now we use professional DJ software, a computer and professional lighting systems. 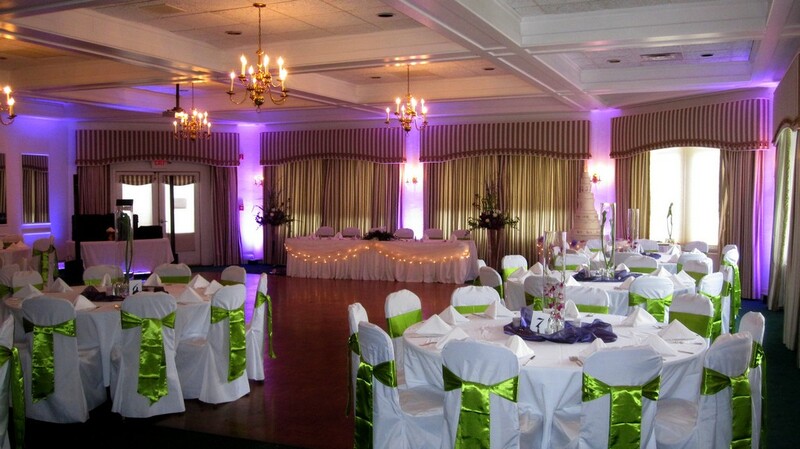 Our company specializes in wedding receptions and specialty lighting. We have a lot of experience in live sound mixing and reinforcement. We are based in the Quad Cities area of Iowa and Illinois. It’s exciting to play a key role in important family events, whether it be that once-in-a-lifetime wedding reception, an anniversary or company party. I wouldn’t trade my job for any other!